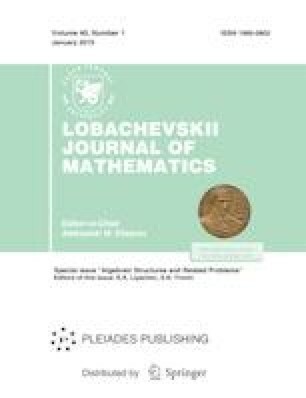 In the present work we study linear ordinary differential equations of second order with rational coefficients. Such equations are very important in complex analysis (for example they include the so-called Fuchs equations, which appear in 21 Hilbert’s problem) and in the theory of special functions (Bessel function, Gauss hypergeometric function, etc.). We compute the symmetry group of this class of equations, and it appears that this group includes non-rational (and even nonalgebraic) transformations. Also, the field of differential invariants is described and the effective equivalence criterion is obtained. Finally, we present some examples.